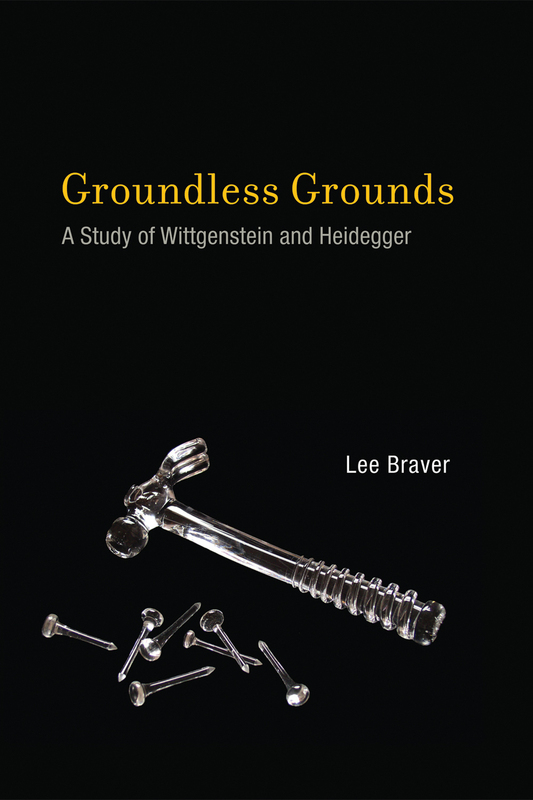 Both Heidegger and Wittgenstein argue that philosophy that suspends our activity in the world, taking a disengaged theoretical stance, is a problem (Ch 1). Both argue that this problematic view comes about by conceiving of things as changeless, self-contained objects (Ch 2). For Heidegger, this is the “present-at-hand”. For W, it is atomism and private language. Such bare inert objects do not give us a proper and full view of human life and meaning. Both argue that we need to see things as holistic and interdependent (Ch 3). While reality has been primarily understood in terms of knowledge, thought rests on non-rational and unjustified socialization, which includes our spontaneous and responsive activity (Ch 4). This new conception of thought has particular ramifications, calling into question the Law of Non-Contradiction (Wittgenstein) and the Principle of Reason (Heidegger) (Ch 5). Our lack of justification in thought does not make thinking worthless. Rather, it shows us what we take as “groundless grounds”, what we rely upon even if it is always somewhat and in some ways unreliable. The central problem of mind and body seems to be that the mind seems more than merely physical, but if it is, then how does the mind relate to and interact with the body? If, on the other hand, the mind is merely physical, then how is it that material can give rise to consciousness? As far as I know, many ignore this problem and treat the mind and body as if they are one and the same, while many others try to tackle the problem with no clear agreement as to a solution in sight. Eric, I’m looking forward to getting to together to discuss this stuff in person. Here’s a question for now. Problems of interpreting these two notoriously difficult writers aside, I wonder: must belief forming practices which we cannot justify–i.e., show to be reliable in putting us in touch with truths–be unjustified? Irrational? The way that I see it, our existence is largely unjustified and irrational. Beliefs, judgements and reason only arise when we critically examine our practices in the abstract when there is a problem or something must be changed. Most of the time, we do not believe that the world is either round or flat. Rather, we merely interact in/as the world. When we think and reason, we must take some unreasoned, “groundless” grounds as given to examine other things as questionable. Then, if we like, we can pivot, articulate and question what we took before to be groundless by taking something else, possibly what we just questioned before, to be groundless. It is as if we are examining the earth to build a structure. Whenever we test a spot of ground to see how solid it is, we must stand on adjacent ground that we are not testing. Then, if we want to test the ground on which we were standing, we merely need to move to another spot which we exclude from examination. We can take up a theory, with its assumptions, to examine a contrary theory, and then take up the contrary theory, with its assumptions, to examine the first theory. At no point to we base ourselves on something untestable or unquestionable. Rather, we must assume that something is out of the question to question at all. In your last post you managed to do something remarkable. Though it’s not yet 5pm, you posted at 6:55. I am guessing that the time zone is other than the Pacific.